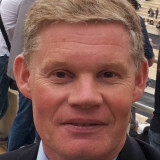 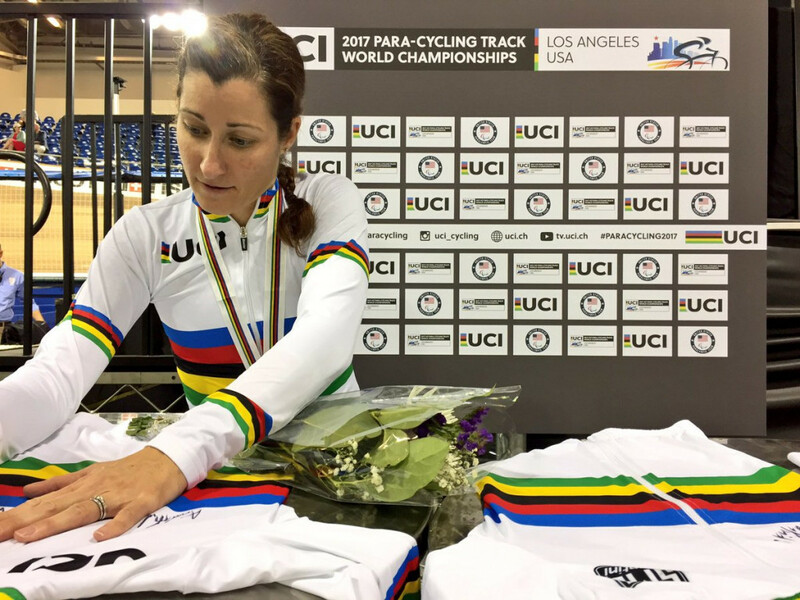 Jamie Whitmore secured gold on a successful opening day for the host nation at the International Cycling Union (UCI) Para-Cycling Track World Championships in Los Angeles. 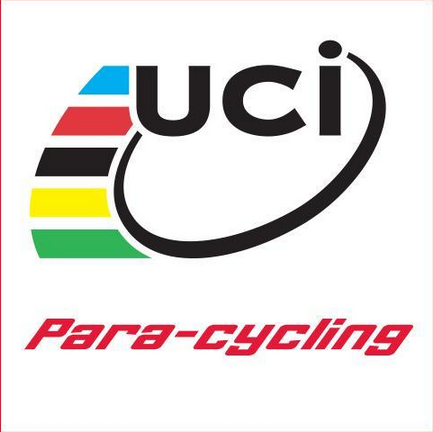 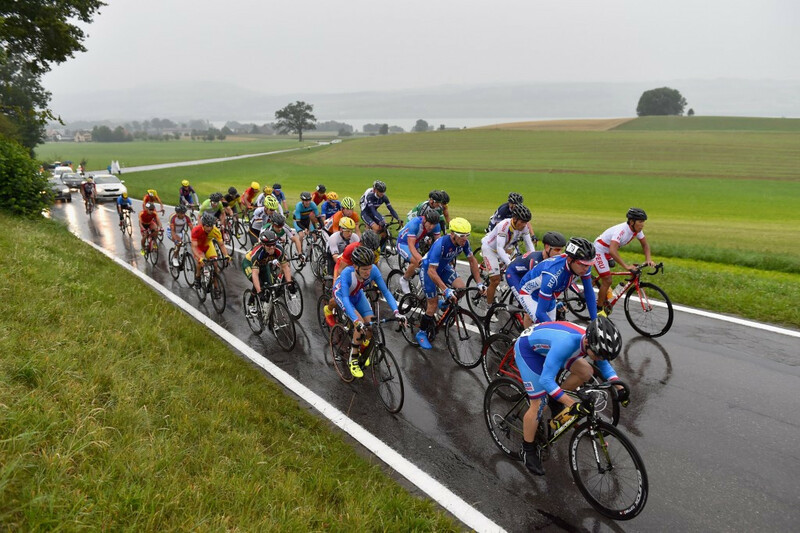 Germany swept the podium in the men’s C1 road race on the penultimate day of action at the International Cycling Union (UCI) Para-cycling Road World Championships in Nottwil, Switzerland. 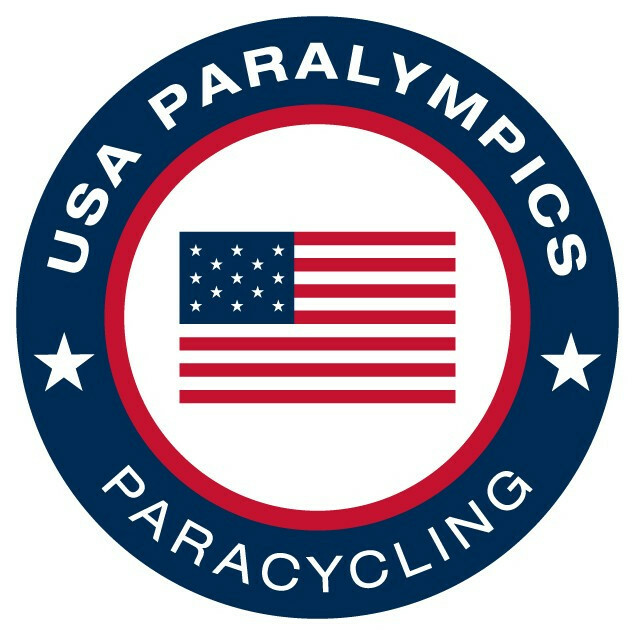 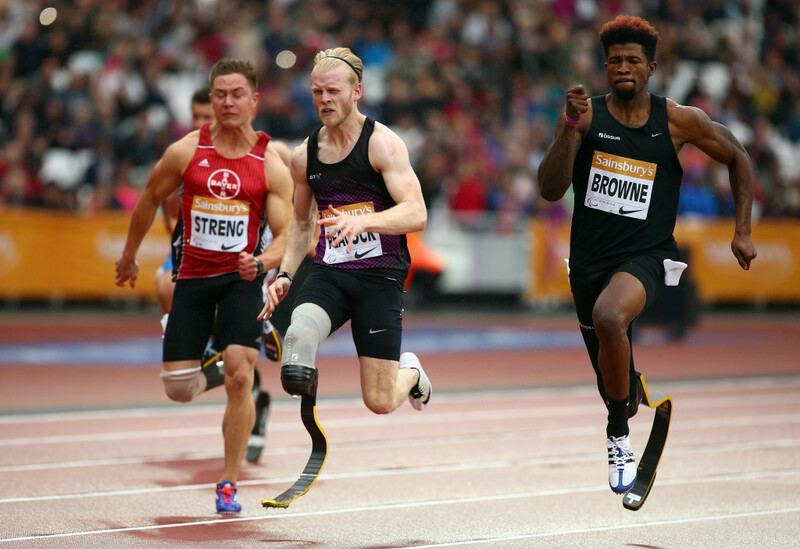 US Paralympics have announced a 241-strong team for the 2015 Parapan American Games in Toronto, due to be held from August 8 to 15. 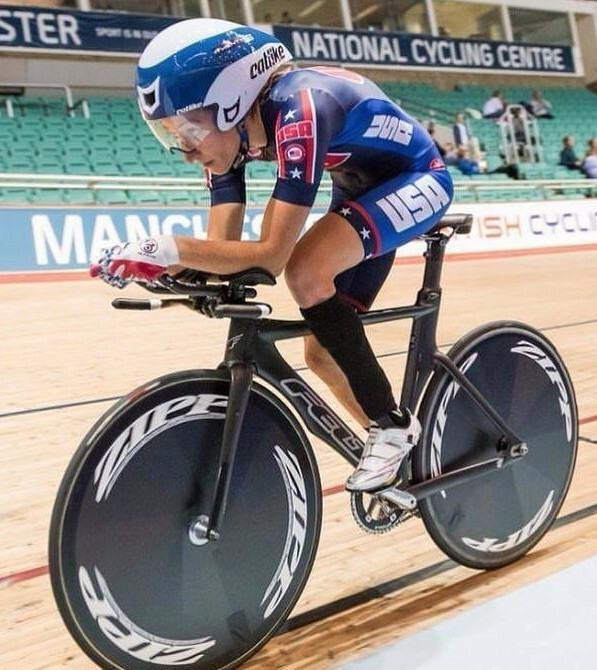 The United States amassed eight time-trial medals, including three golds, to top the standings on day one of the season-opening International Cycling Union (UCI) Para-cycling Road World Cup event in Maniago, Italy.